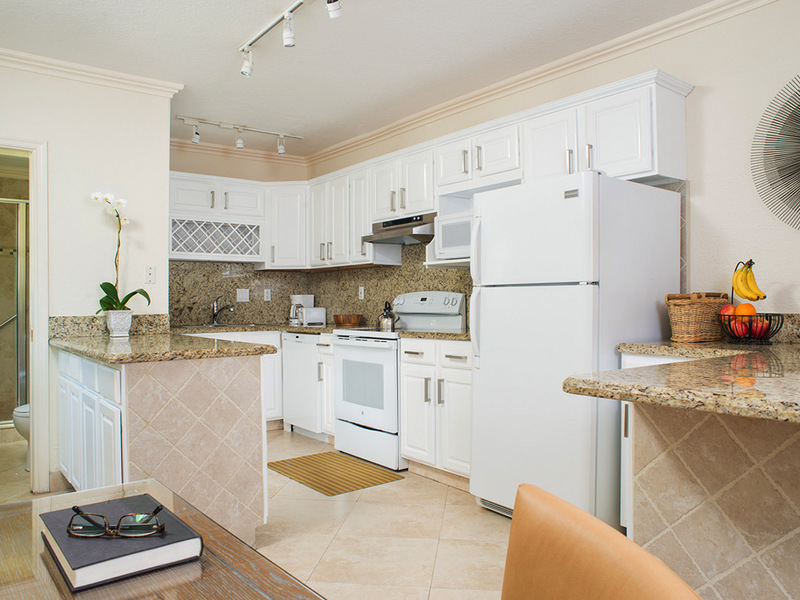 We offer two types of two-bedroom apartments. Apartment number 23 in The Nautilus has two separate bedrooms one with a king bed and the other with a queen bed. There is a queen sleeper sofa in the living room and a full kitchen with dishwasher and separate dining area and two full baths. 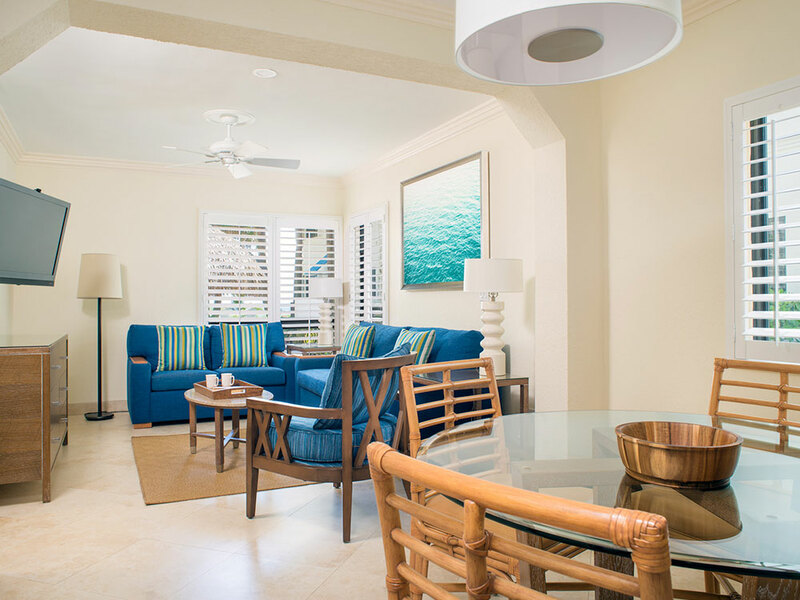 The other option is The Sea Foam Two-Bedroom Suites, which consist of a One-Bedroom Suite, connecting to a Hotel Room. 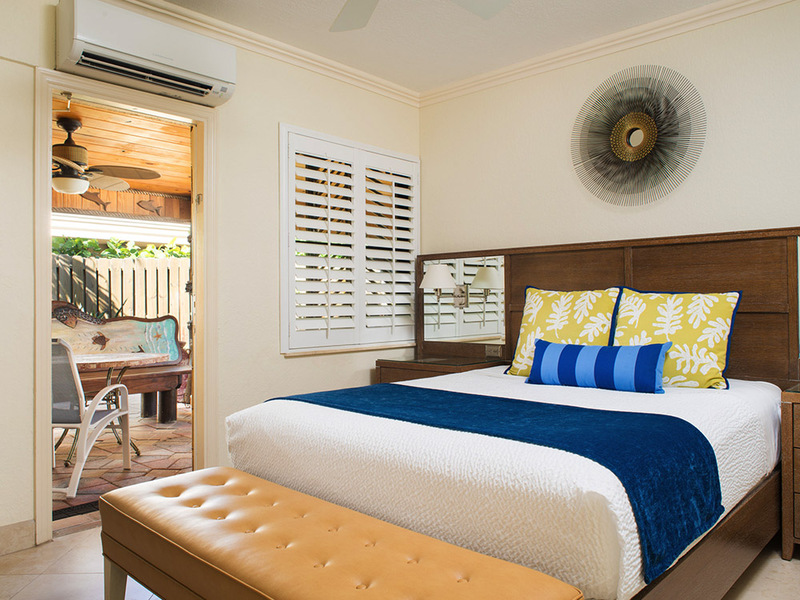 There is a king bed in the bedroom with two Bahama beds* in the living room with an additional king bed in the Hotel Room. There is an additional king or queen bed in the Hotel room and a total of three full baths in this combination. Each sleeping area has its own flat screen TV as well as the living room, making this a great space for larger families or groups to share. 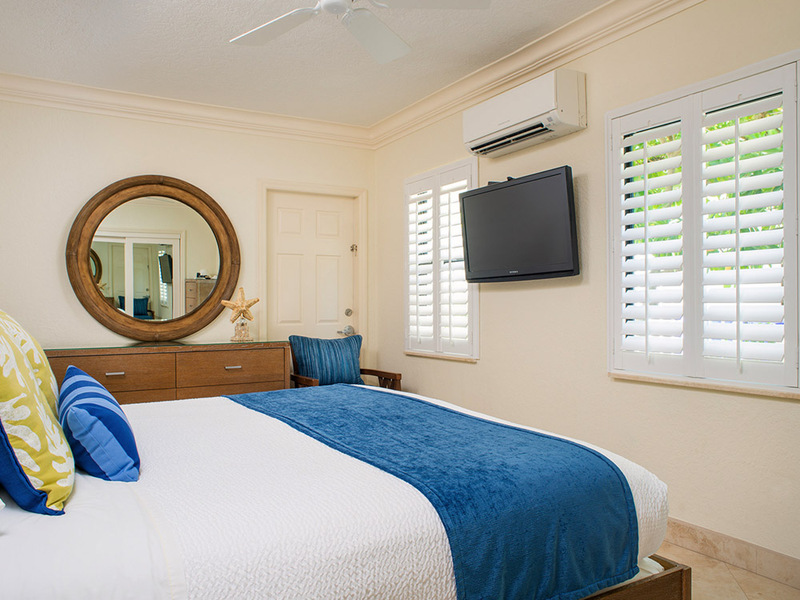 *A Bahama bed is a twin bed at night and a sofa in the day.